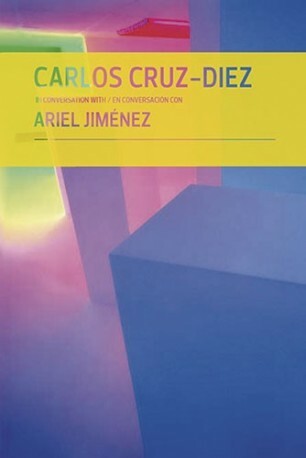 Carlos Cruz-Diez in conversation with Ariel Jiménez is the first book in the Conversations series. 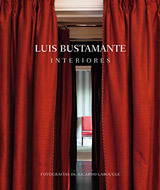 The product of conversations that took place over thirty years, in this book Ariel Jiménez offers the reader an in-depth account of the life and work of Carlos Cruz-Diez, one of the key Latin American artists of the kinetic movement, who has lived some of the most important transformations in the history of Latin American art. Carlos Cruz-Diez was born in Venezuela in 1923 and during the 1950s he traveled to Eastern Europe absorbing Bauhaus theories of color and trends in geometric abstraction. On his return to Venezuela in 1957, he was part of a group of artists who experimented with abstraction, Concrete art, Op Art and kinetic art. 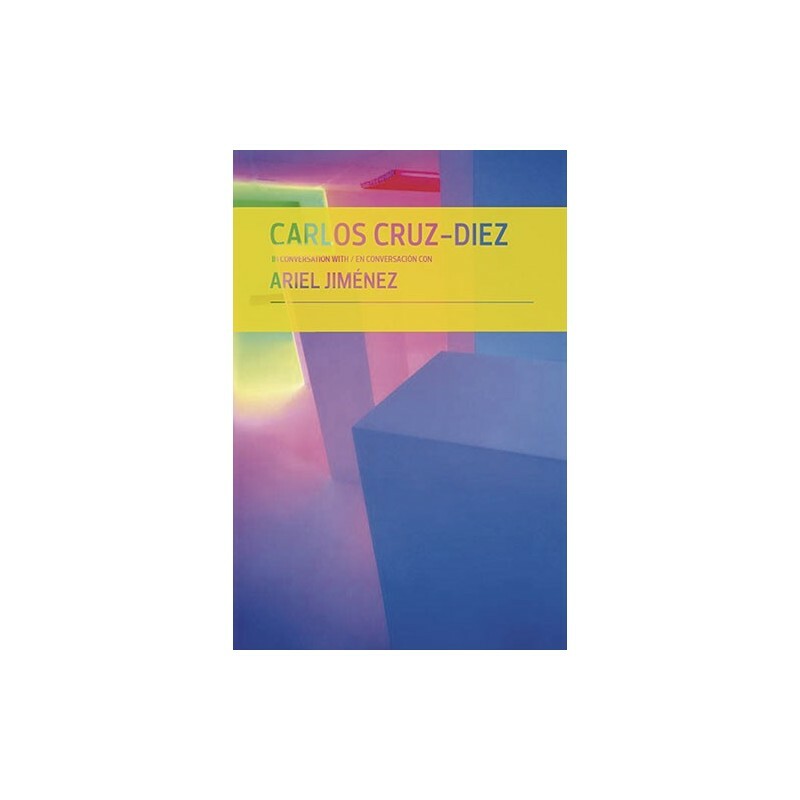 Cruz-Diez, together with his contemporaries Jesús Soto and Alejandro Otero, sought to explore the relationship between color and perception, a search that continues in his works, installations and public sculptures.